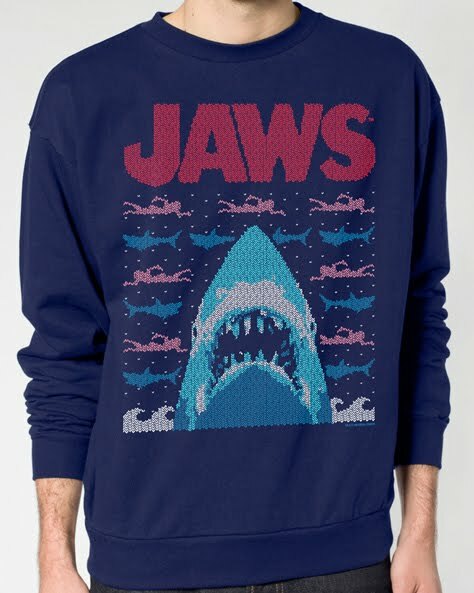 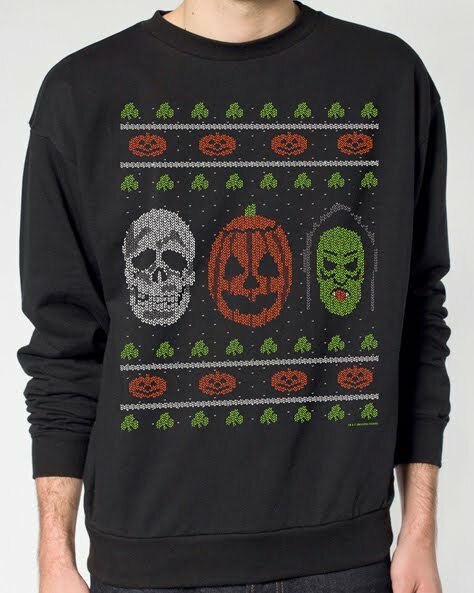 Fright-Rags has just unwrapped a new crop of “faux” Christmas sweaters (crew neck sweatshirts) inspired by some of your favorite Halloween-themed films and an all time horror classic, for sale now. 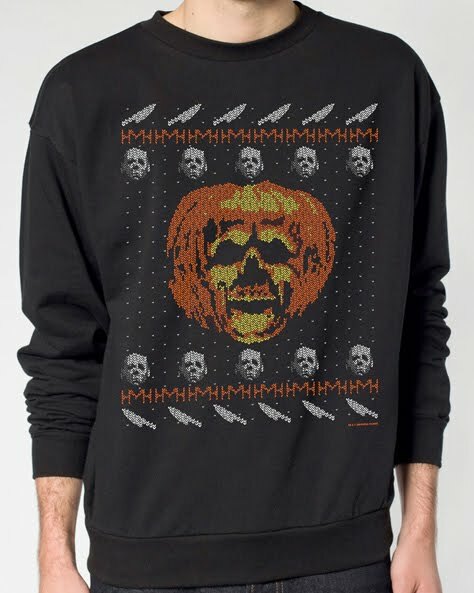 The shirts feature Halloween II, Halloween III: Season of the Witch, and Trick ‘r Treat, as well as Jaws. Check them each out below, and the click here to order yours!